Long leasehold for a term of 125 years from 03/04/1985 (less 10 days) with 3 yearly rent reviews based on 10% of the rental value. The current ground rent is £850 per annum (1) (see legal pack). 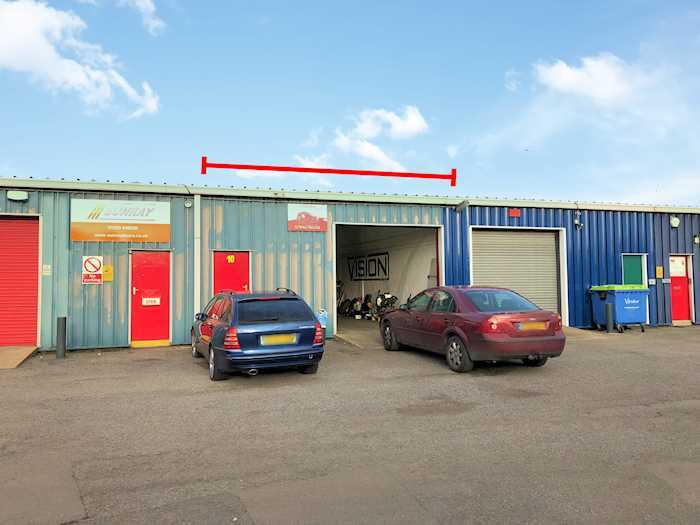 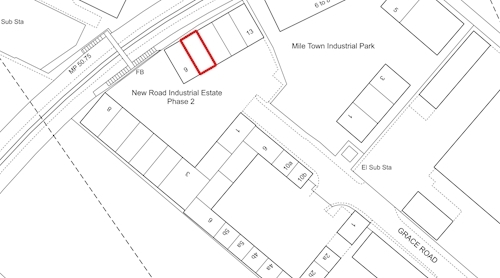 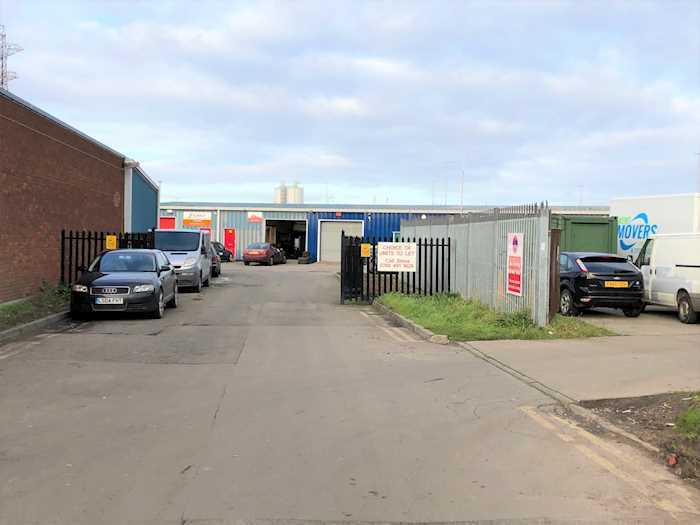 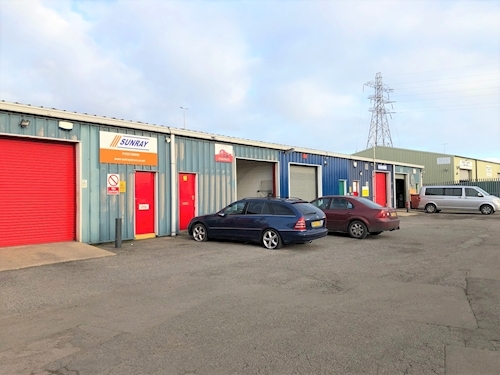 A mid terraced modern industrial unit totalling about 96.43 sq m (1,038 sq ft). There is vehicular access via an up and over roller shutter and externally there is car parking for 1-2 cars. 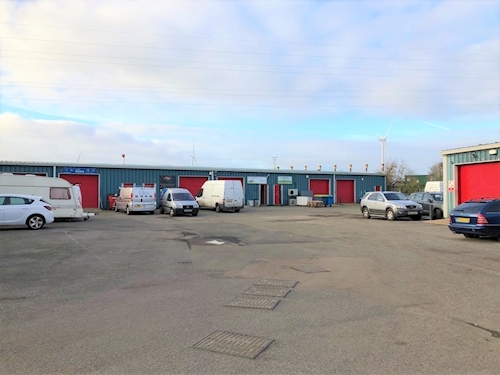 10 years from 29/05/2018 £8,580 Rent reviews linked to higher of market rent or RPI whichever is the higher.